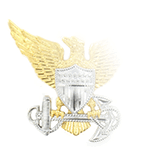 Like the United States Navy, the Coast Guard awards its enlisted Guardsmen a scarlet, blue, or gold service stripe, or hashmark, for every four years of active or reserve service in an active status in any of the Armed Forces of the United States. 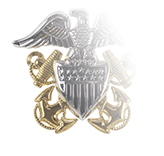 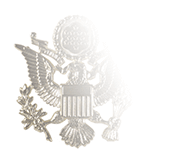 But the prerequisites for the gold service stripe are quite different: Any enlisted Sailor in the Navy, regardless of grade, whose most recent 12 years of service qualifies for the Good Conduct Award is issued gold service stripes, while the Coast Guard awards gold services stripes only to Chief Petty Officers (E-7) and above. 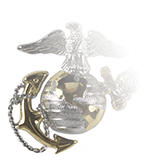 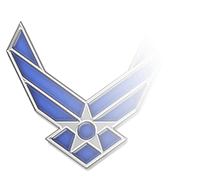 After selecting your enlisted grade in the Rank selection box, choose the uniform type and the appropriate color will be automatically selected.